Among the key principles guiding these discussions are improved border security, tougher enforcement of laws against hiring undocumented workers, a streamlined legal immigration process, creation of an earned path to citizenship for undocumented immigrants who wish to stay in the United States and revamped temporary foreign worker programs. The horse racing industry relies heavily on foreign help, especially those workers employed by trainers and horse farms through various temporary worker programs. The Department of Labor (DOL) has targeted the H-2B visa program with tough new rules that could negatively impact horse racing and breeding. 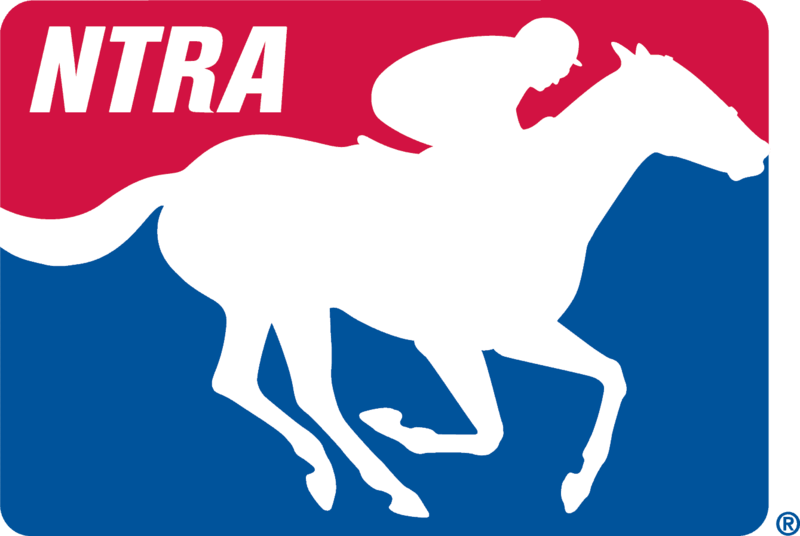 The NTRA looks out for our industry on immigration matters. We will be closely monitoring any developments in this area to ensure fair treatment of affected employers and employees. For more information, visit www.SupportHorseRacing.org.